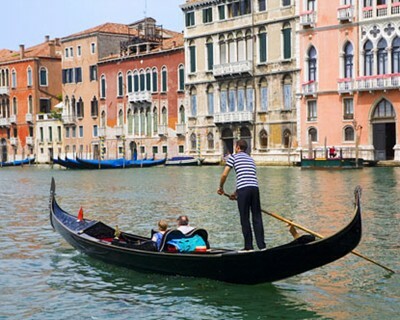 "Gondolas in Venice are perhaps the most recognizable of all the features of Venice along with the canals and bridges themselves. 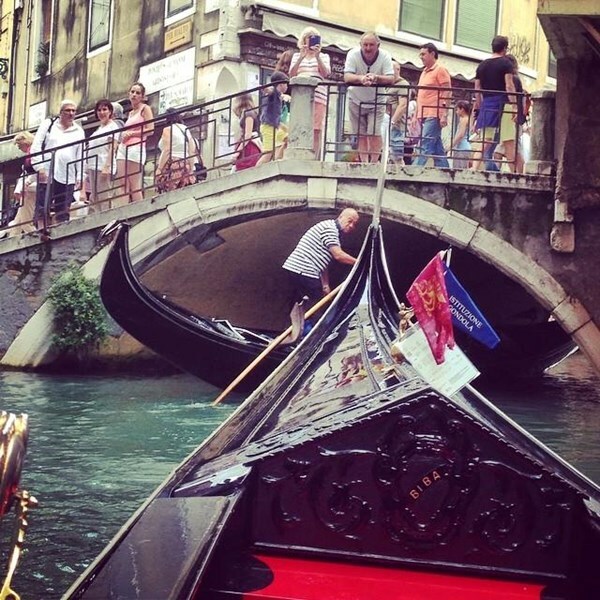 Gondolas were the primary means of transportation through the waterways of Venice for centuries." 1471 people want to do this. 297 people have done this. 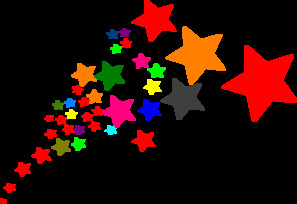 It was… wow, a real great and recommended experience. 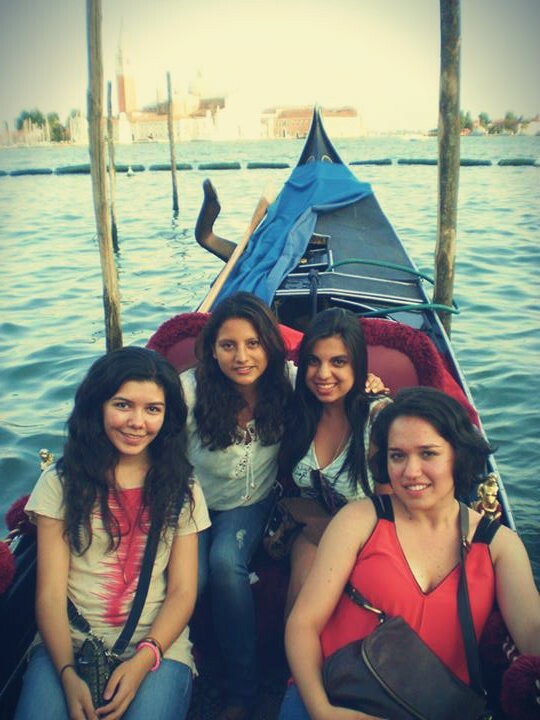 I was in Venice this weekend, but I never rode a gondola.